Jama Rattigan reviewed Thomas Jefferson's Scrapbooks which I think is highly intriguing if you are in any way a lover of history. This type of book makes men and women of the past come alive. People like to bring famous historical figures down to their level and I don't mind it at all when we're discussing human figures. (I just have a problem when people try to bring God down to their level and humanize Him beyond recognition.) 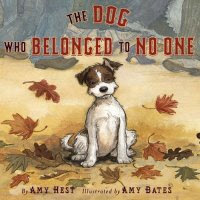 But this book looks like it could be just the ticket for making Thomas Jefferson a friend. Interesting thought, that! I'm curious. 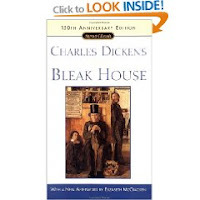 Reader's Diary "review" of Bleak House here. Congratulations, Sarah, on getting through that chunk of work! Lovely blog, Carrie! Thanks for mentioning my review :). I think I'm going to try the alphabet meme. Reviewing books with your kids is a great idea! Next time, how about we pick a book that isn't quite so long... and maybe a little less daunting. :) Good luck with The Faerie Queen... I'm settling into a lot of quick reads for the next two months. I need a break.